Welcome to a new and exciting way to experience the hospitality industry and put your degree to work. 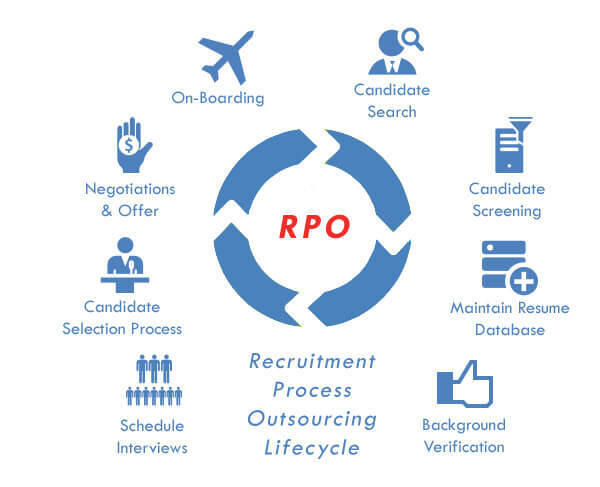 A number of properties are increasingly utilizing recruitment process outsourcing (RPO), which transfers full cycle recruiting of its employees to external RPO providers. RPO’s, such as People Scout, partner with these big box brands and work together to source, screen, interview, and hire today’s leading hospitality talent. 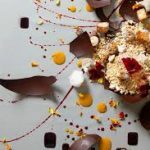 It is common knowledge that, usually, with a career in hospitality comes long, unpredictable hours and a difficult life/work balance. But as recruiters, we are still able to connect and work with these industry professionals, worldwide, on a regular schedule. So while the hotel never sleeps, you can! Recruiting takes place Monday through Friday, during normal business hours. As a current management recruiter for the world’s leading global travel company, Marriott International, I am able to serve the hospitality industry in an employee centric way. In a unique change, our focus is not on the guests, but building the teams that care for them. 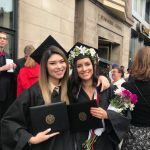 To be successful in hospitality recruitment, it is essential to know the qualities, and experiences, that make up strong hospitality professionals. We are with candidates from the moment they apply, to the time they receive background and reference checks. In a nutshell: When a property hiring manager opens a requisition, and I receive it, the first thing I do is review the property and schedule a collaboration session with the hiring manager. During this phone call I get all of the details about the position to be filled and what their ideal candidate looks like. From there I monitor all of the applicants through an applicant tracking system. I review resumes, disposition unqualified candidates, and reach out to those I would like to interview. When I connect with a candidate and I qualify them as a good fit, I schedule all on-site interviews between them and the various hiring managers. Throughout the interview process, I am in constant contact with the hiring manager receiving feedback on candidates and pushing people through the process. When the ideal candidate is identified, I perform a compensation analysis, and make the offer recommendation to the property. Even if recruitment doesn’t define your entire hospitality career, it is an awesome, invaluable experience to have. It allows you to make connections with key influencers in the industry, internalize what types of qualities they value, and learn the key experiences necessary for in various levels of management. Recruiting is a sneak peak behind the curtain, and at the very least will make you an expert in your future career search.